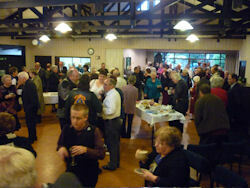 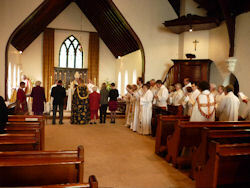 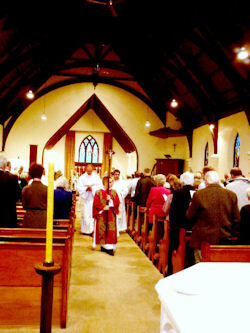 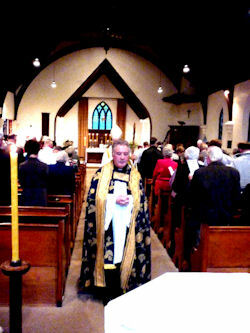 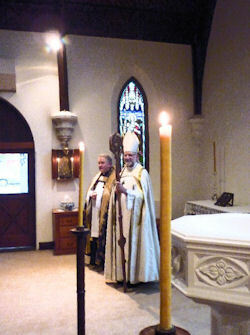 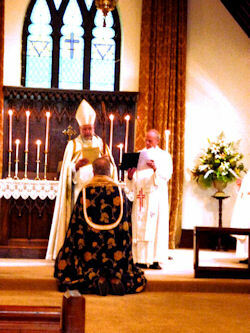 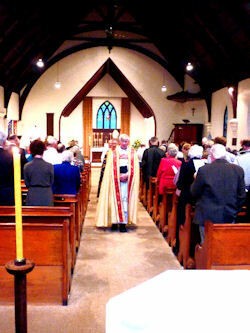 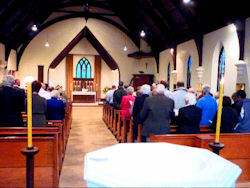 Well over 100 people attended the Institution of Father Hugh Bowron as Vicar of Saint Peter's on February 2, 2012. 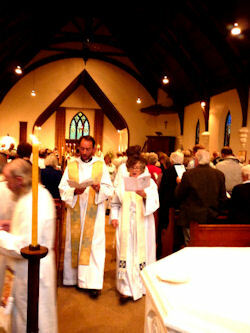 A service based in the traditions and ceremony of a long-established church left few unmoved. 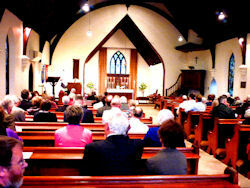 Visit our Services page for sound and video recordings of this service.